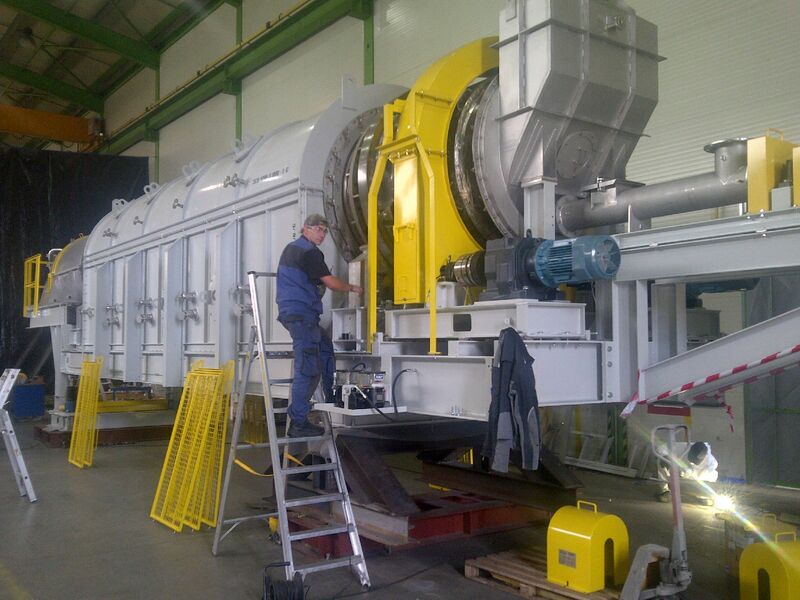 Delivery of complete industrial processing equipment based on customer design including internal polishing – 5 OFF Rotary Calciners. 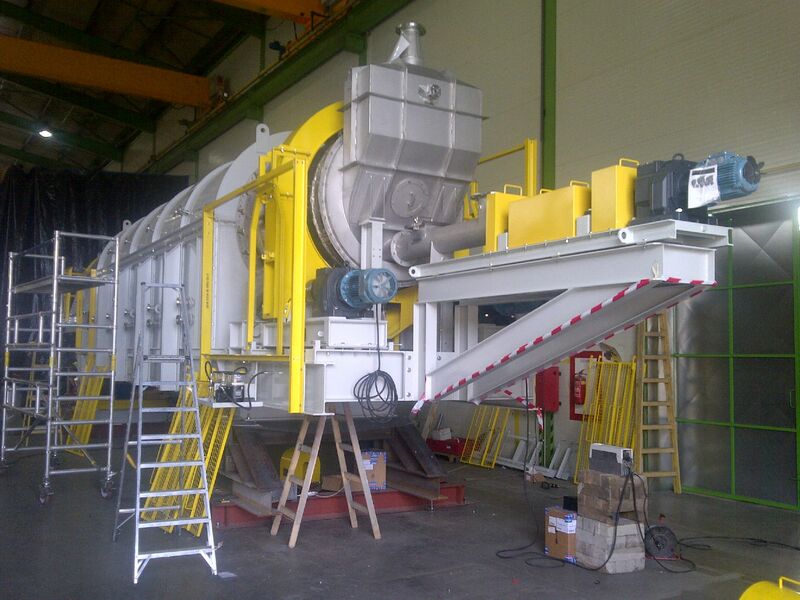 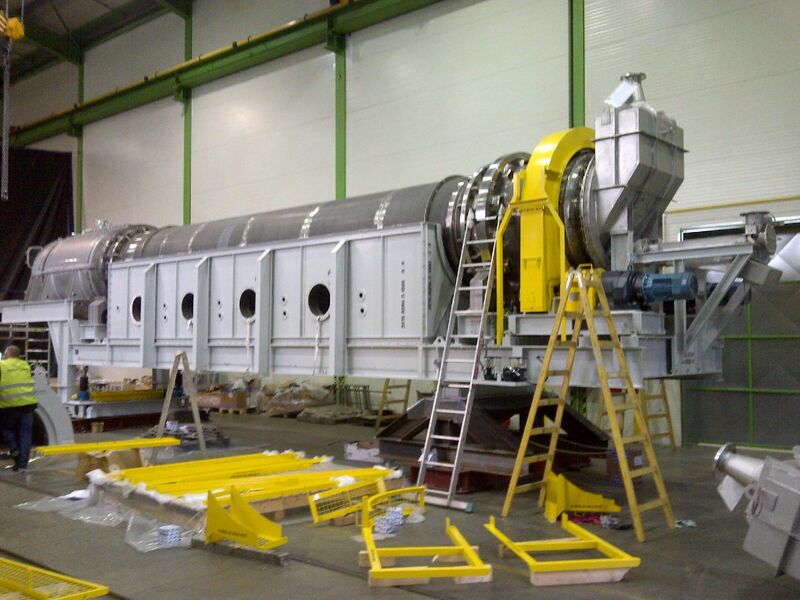 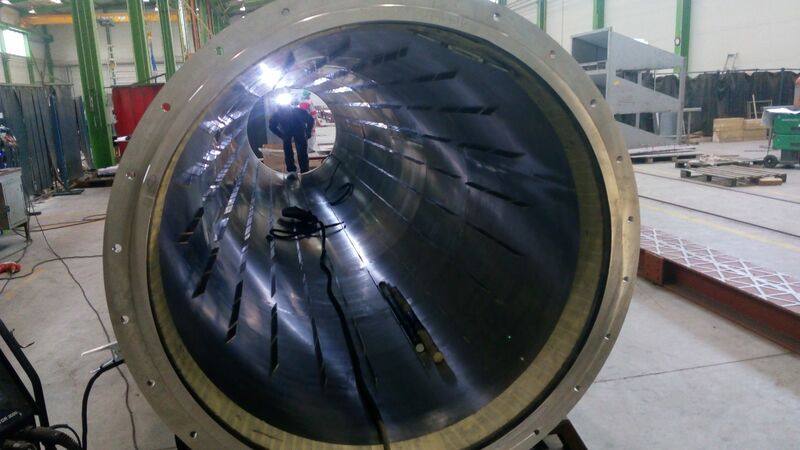 Delivery of complete industrial processing equipment based on customer design including internal polishing – Rotary Dryer. 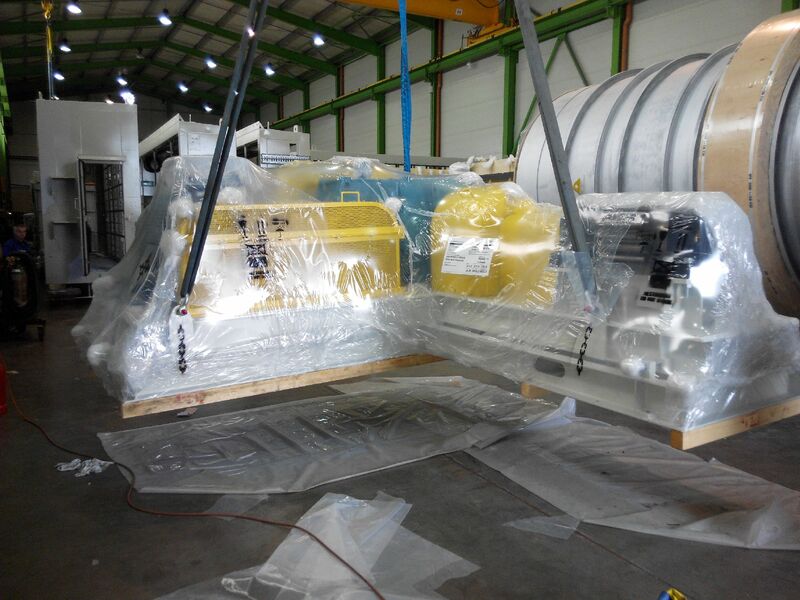 Delivery of complete Industrial processing equipment based on customer design including internal polishing – Static Fluid Bed.